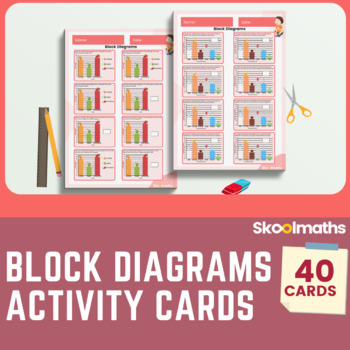 This is a collection of 30 colourful starter activity cards on block diagram for your year 2 learners. These cards can be used for your class team games. 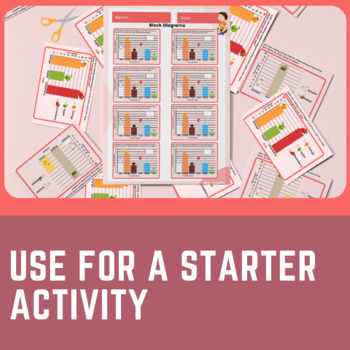 It can also be used as a quick activity to kick off your lessons, to end your lessons, or to provide a nice distraction in the middle. 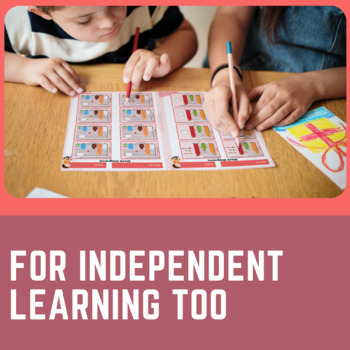 The cards can be printed, laminated and reuse with your class as many times as you want. 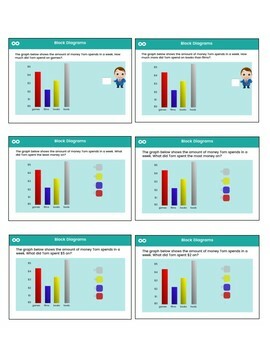 They can also be used as a worksheet for home and class use.